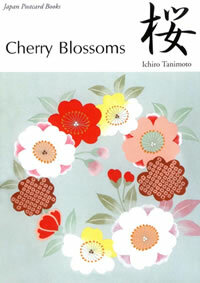 The cherry blossom is a symbol of cheer and hope and also evanescent beauty in Japan. 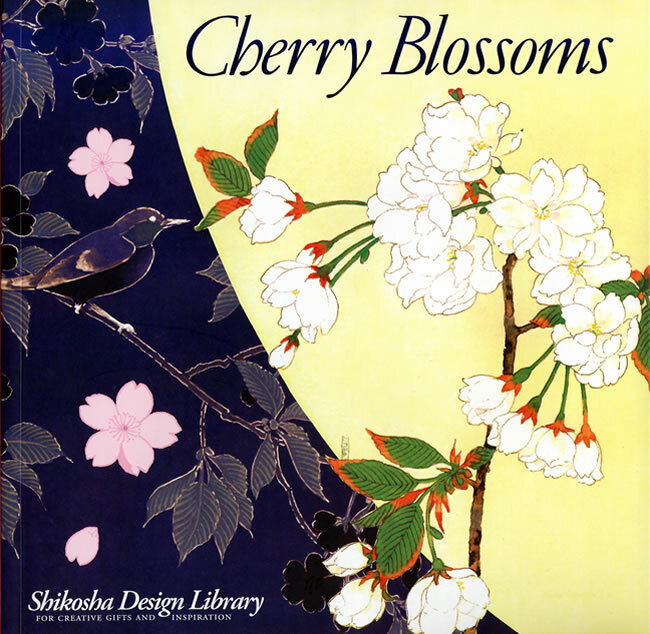 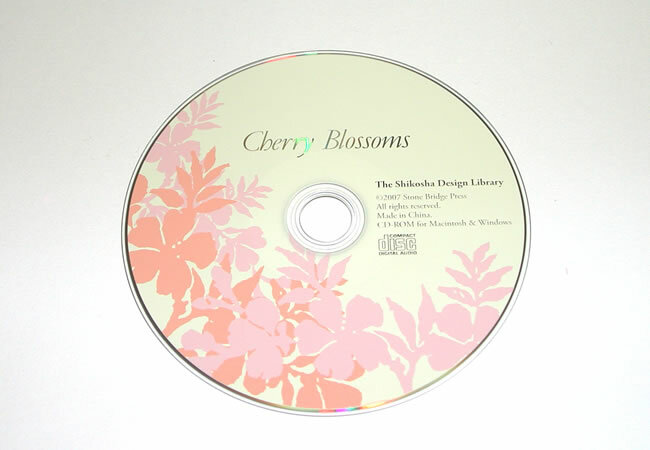 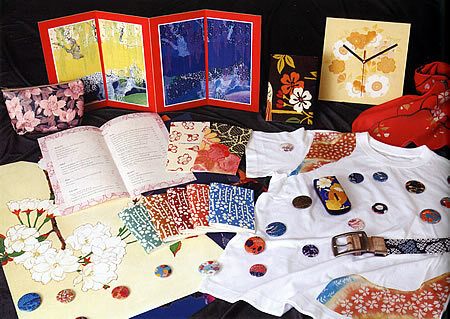 Its emotional appeal has lead the cherry to play a prominent role in Japanese literature and poetry, while its graceful colorations have been explored thousands upon thousands of times by Japanese artists in every century. 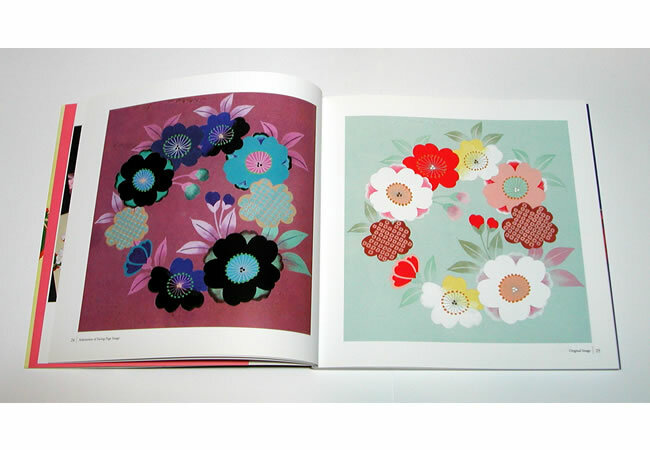 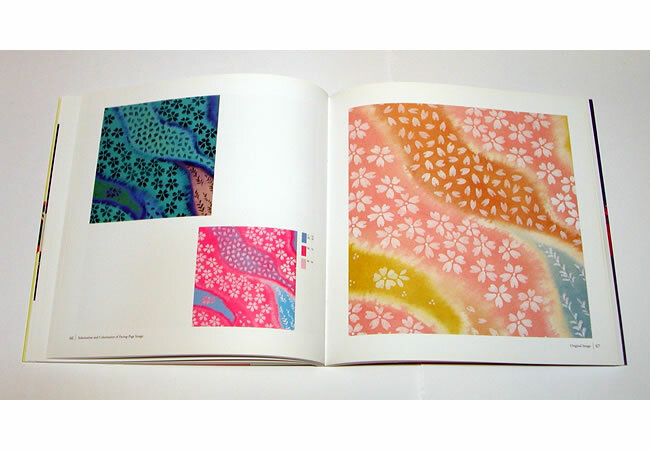 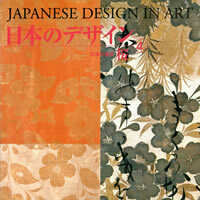 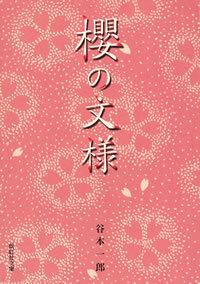 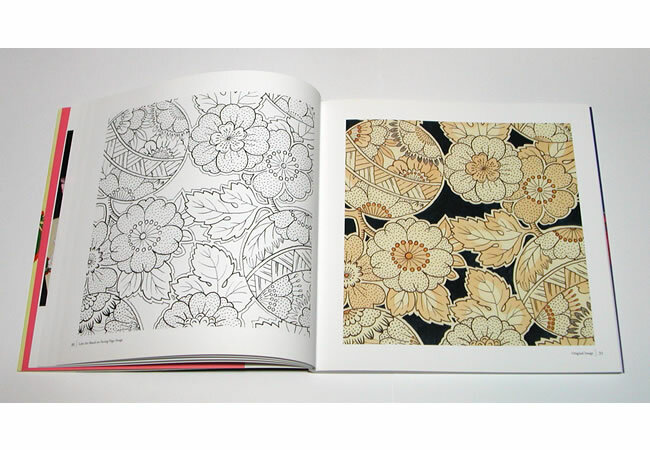 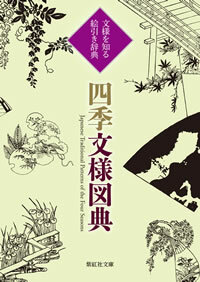 Featuring the drawings of Ichiro Tanimoto, a Kyoto kimono designer, this volume offers splendid examples of the venerable cherry and its variants.